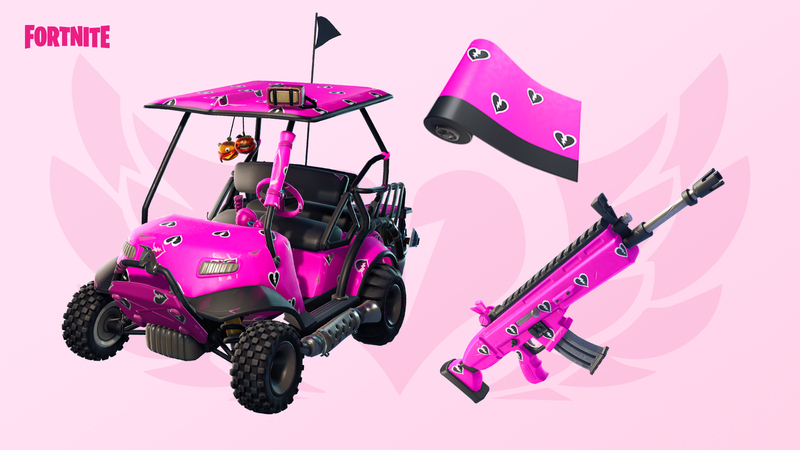 While the challenges won't be here until next week with v7.40, starting tomorrow players can support their favourite creators to be eligible to receive a new 'Cuddle Team' wrap for free. 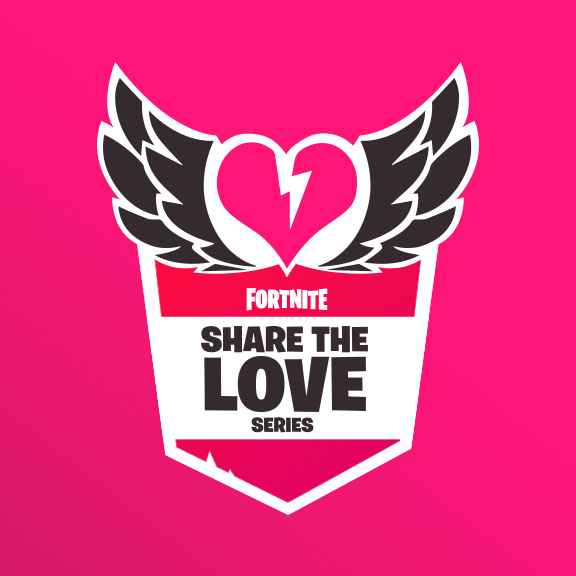 We’re celebrating the brilliance of our community creators with a rotating set of featured islands, appearing in Fortnite Creative... Every. Single. Day. 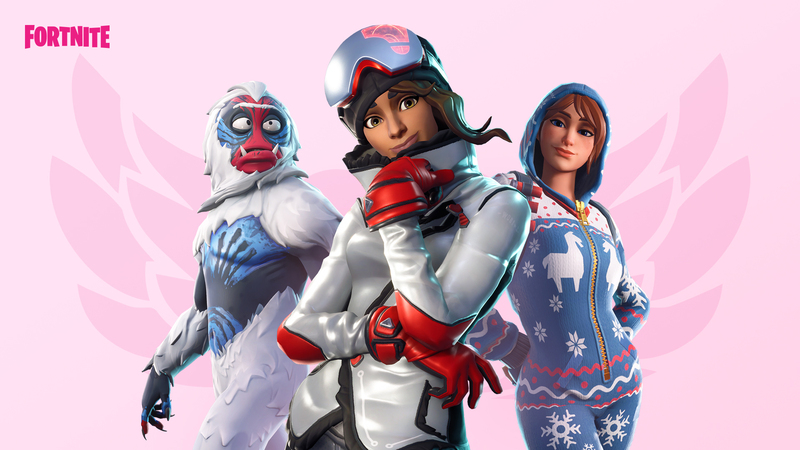 The Featured Island Frenzy will start on February 12 and end on February 22. Show your support by jumping into Creative each day and playing with friends.